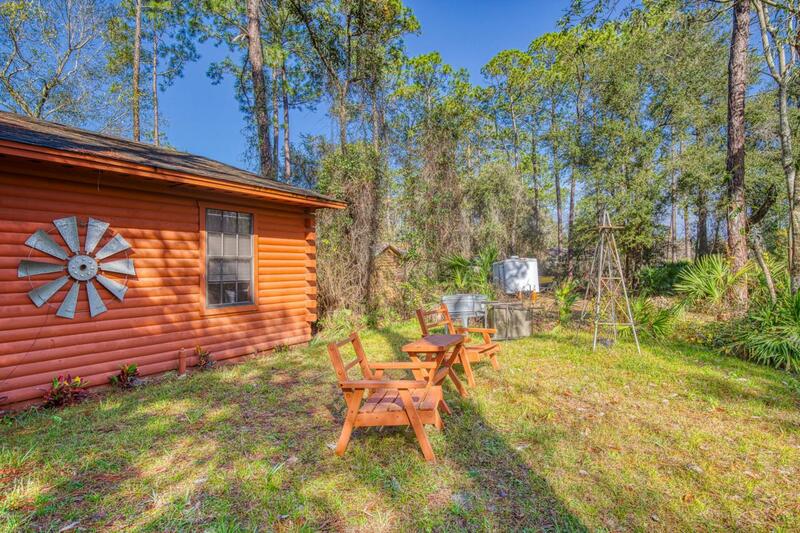 3 bedroom, 2 bath cabin home on a secluded street is a must see. 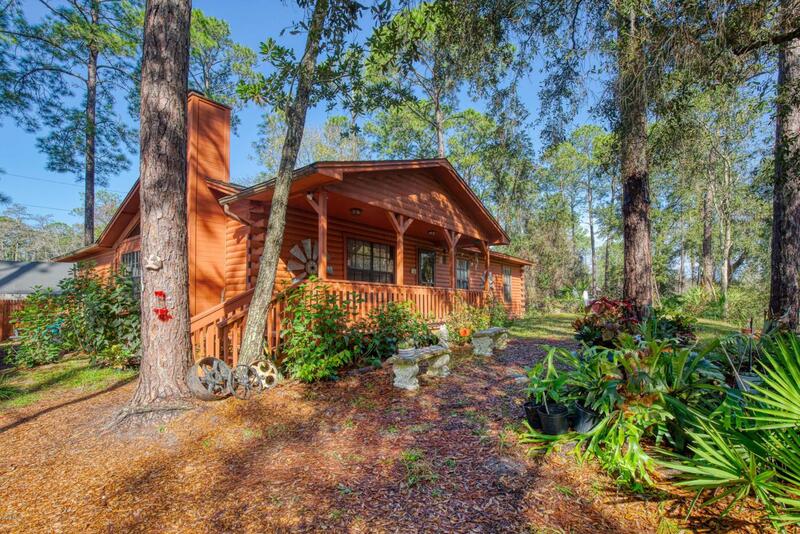 The home is the last on a dead end street with preserve area to the south, providing plenty of privacy. Walk up the stairs to the front porch and enter the home to find a cozy living/dining room combo with a wood burning fireplace and built in entertainment center. A skylight in the guest bath provides lots of natural light. The master bath includes his and her vanity sinks and a walk in shower. 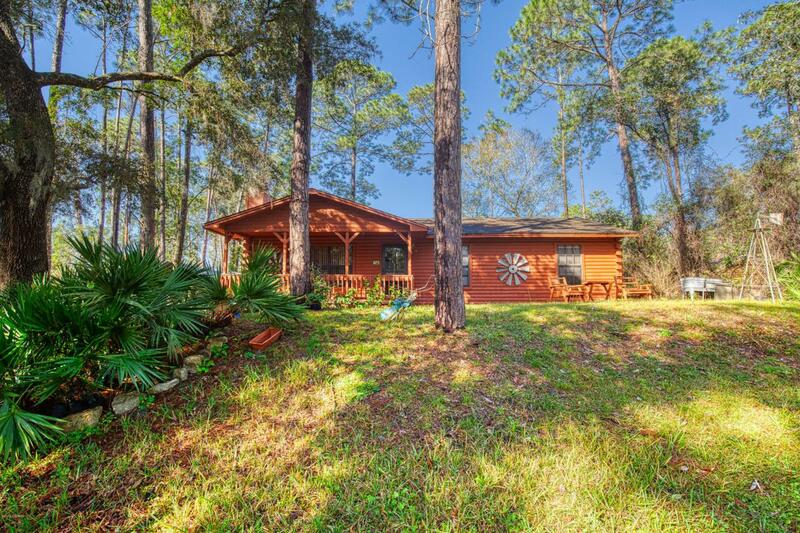 Vaulted ceiling, breakfast bar, 2 car garage and lots of character! Square footage received from tax rolls. All information recorded in the MLS intended to be accurate but cannot be guaranteed. 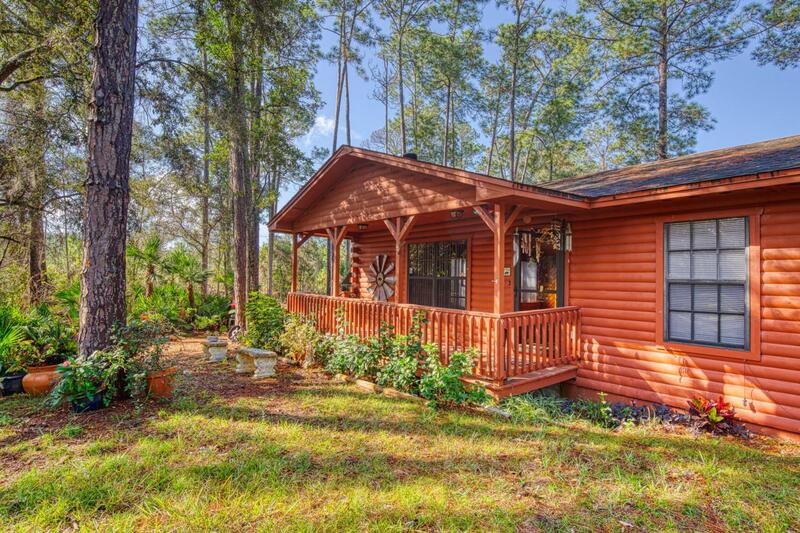 Listing courtesy of Jonathan Gildon of Realty Pros Assured.